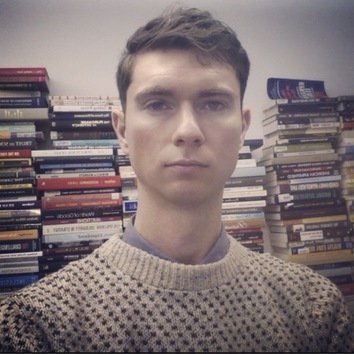 Max Besbris is Assistant Professor of Sociology at Rice University. His book, Market Makers (under contract with the University of Chicago Press), examines how real estate agents shape housing decisions. Market Makers shows how agents do emotion work to get buyers to fall for particular units. It shows that the way buyers and agents interact has consequences for how much buyers pay. And it shows how agents’ assessment of neighborhoods and buyers matter for the cultural meaning and demographic make up of different places. Max’s research has appeared in various journals including Sociological Theory, Socio-Economic Review, and the Proceedings of the National Academy of Sciences. He received his PhD from the department of Sociology at NYU.